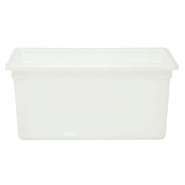 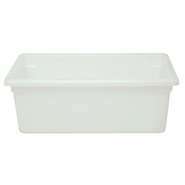 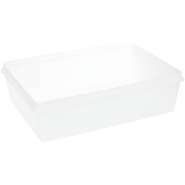 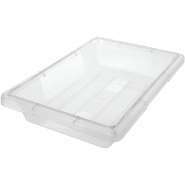 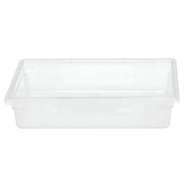 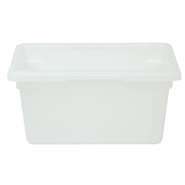 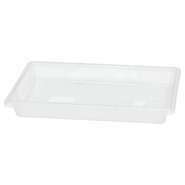 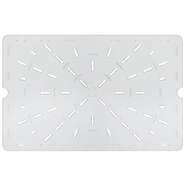 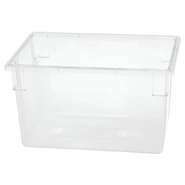 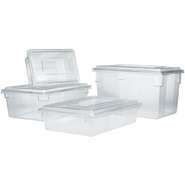 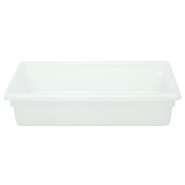 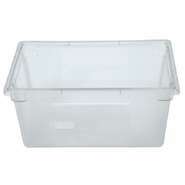 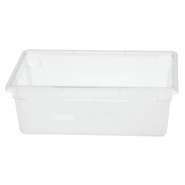 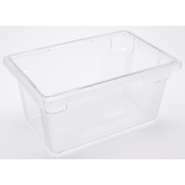 Cold food storage boxes are generally square or rectangular in order to maximize space on walk-in shelves. 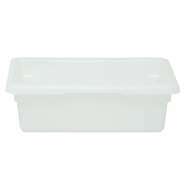 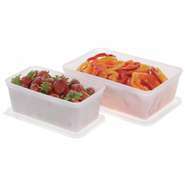 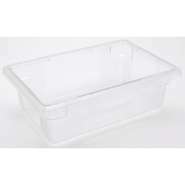 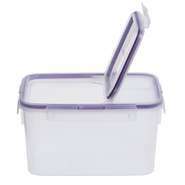 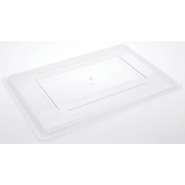 Like other commercial food storage containers, they are made of different materials. 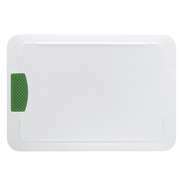 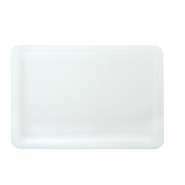 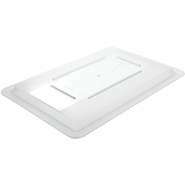 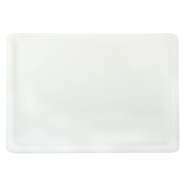  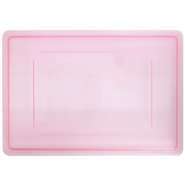 Some are color coded for instant identification and to reduce the chance of cross contamination. 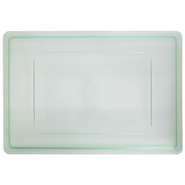 Color coding can also be utilitized to priortize proper food rotation. 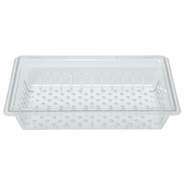 These boxes are the perfect choice for prepped produce, fish and meats.